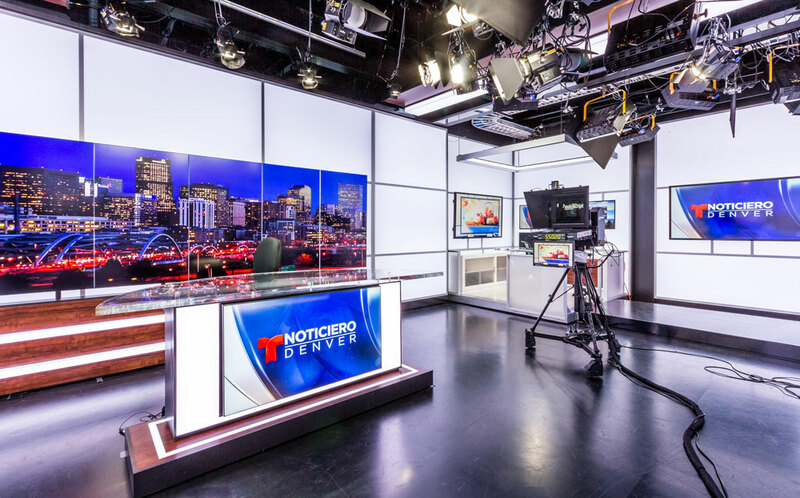 When it came time to construct Telemundo’s new TV studio, we here at Calcon were excited to demonstrate our technical build know-how. This project, based in Centennial, Colorado, included the construction of a television studio, a control room and a set of offices. This project was a design-build construction.